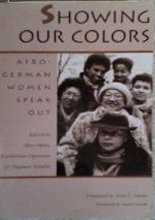 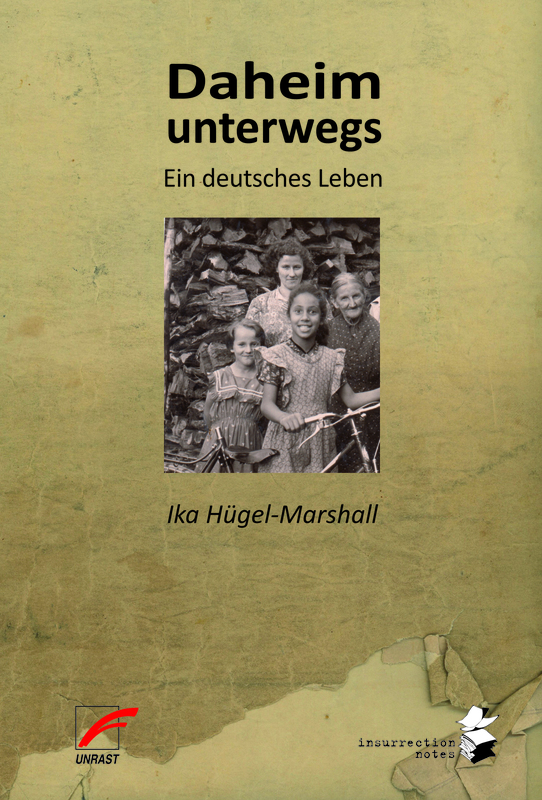 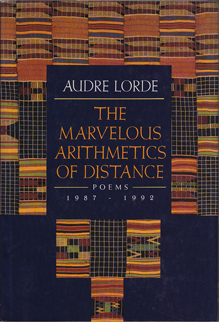 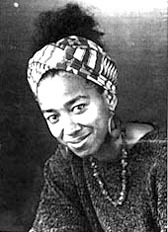 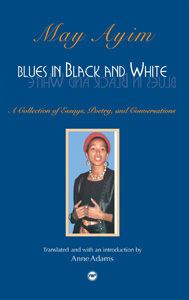 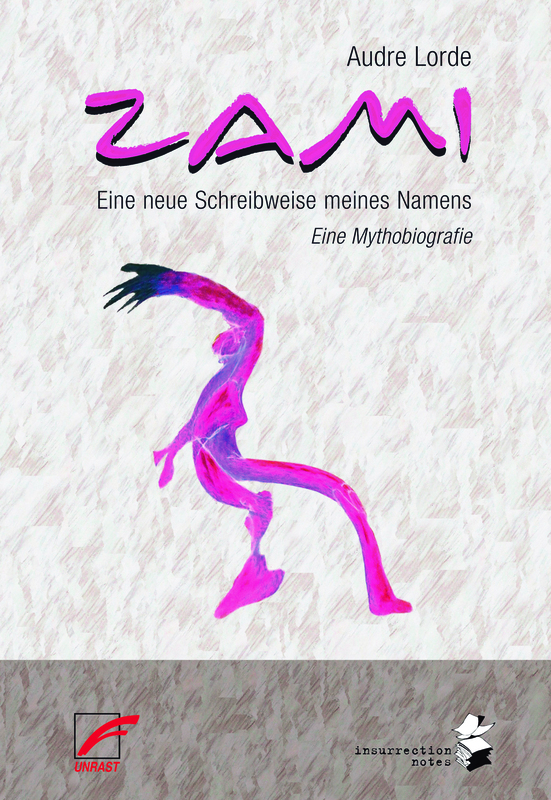 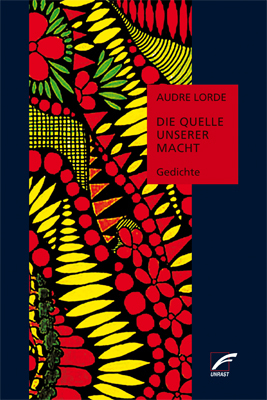 The digital Audre Lorde in Berlin Online Journey is particularly suited for teaching, since you can choose particular locations to introduce discussions on Audre Lorde and her work, on German politics, Black Germans, antisemitism and racism in German, on (white) feminism and on the challenges of the 80s and early 90s which we still face today." 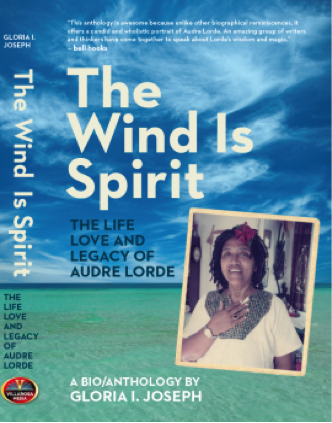 In 1984, the poet, literary critic, and feminist Audre Lorde was a visiting professor at the Free University of Berlin, in the Department of Literature at the Central Institute of North America John F. Kennedy Institute for North American Studies. 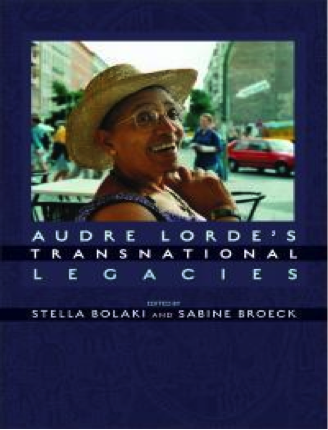 Dr. Dagmar Schultz, who invited Audre Lorde to Berlin, has donated the materials that form the basis of her documentary, Audre Lorde - The Berlin Years 1984 -1992. 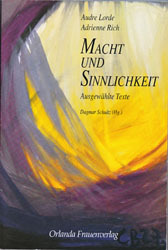 After the completion of filming Dagmar Schultz donated the materials to the University Archives. 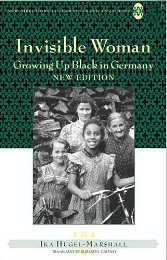 Thanks to funding from Dr. Schultz, the inventory could be developed in a timely manner and is thus now accessible to the public. 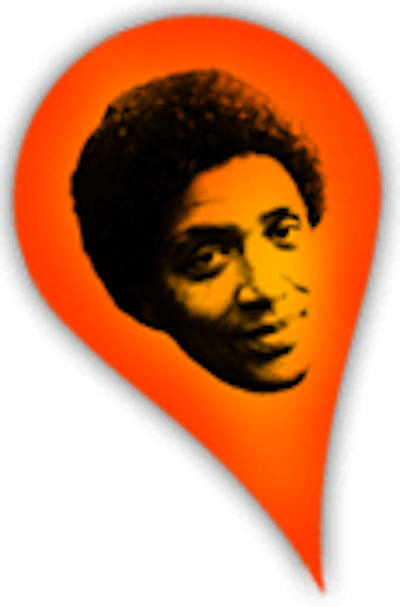 divida Stifung: The feminist Debt Stabilization Fund Foundation continues the tradition of the women's movement and wants to connect with the current challenges of our time.